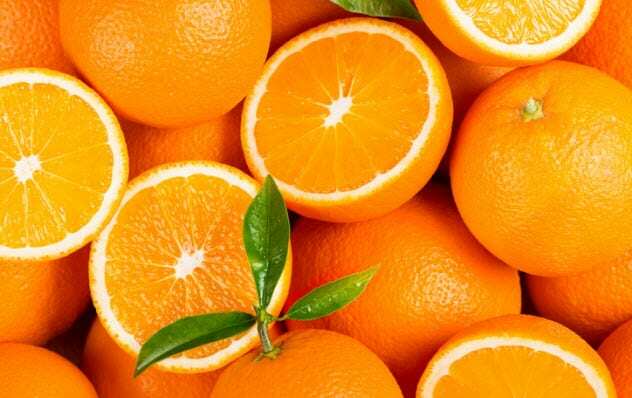 Many varieties of orange exist today. However, every variety traces its roots to the man-made hybrid created by crossing the pomelo with the mandarin. The pomelo is almost as bitter as the grapefruit, while the mandarin is sweet. The mandarin has an orange color, and some people misidentify it as a variety of the orange. Wrong! The mandarin is an ancestor of the orange.